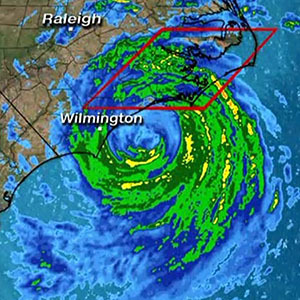 NCMEA has had an outpouring of requests to help our members in eastern North Carolina, as well as other parts of the state, that have suffered losses in their music classrooms of materials, books, music and instruments as Hurricane Florence ravaged through out state in September. The Mr. Holland’s Opus Foundation is a non-profit that supports instrumental music education programs by providing instrument grants to schools in need. They want to support instrumental music programs in North Carolina through their disaster relief program, Music Rising. Music Rising helps replace instruments in schools affected by devastating events, such as hurricanes and wild fires. If there are schools in your community that have lost instruments as a result of Hurricane Florence that will not be replaced via insurance and/or FEMA (a Music Rising requirement), please contact Dan Pessalano and/or encourage music teachers to contact him directly. Additionally, share this note and Mr. Pessalano’s contact information with any other party who may be aware of schools that should be considered for Music Rising assistance.